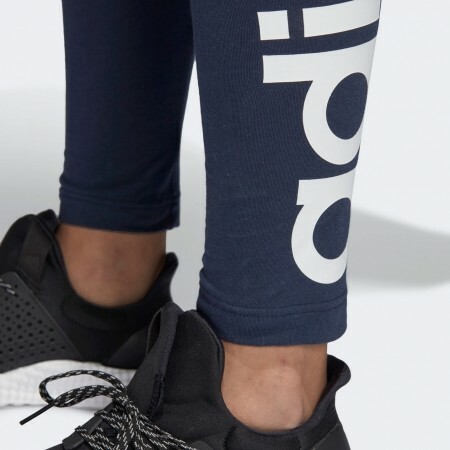 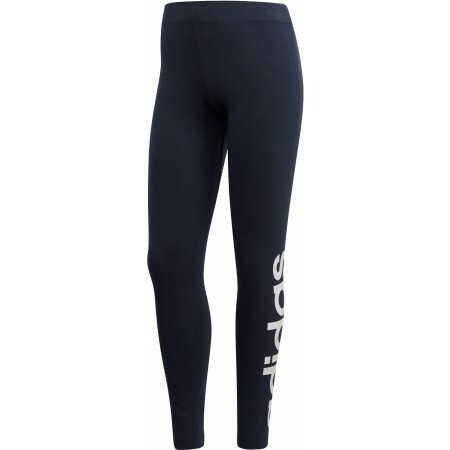 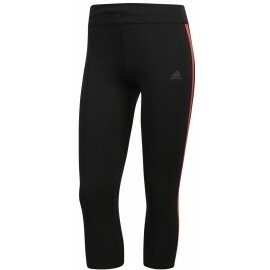 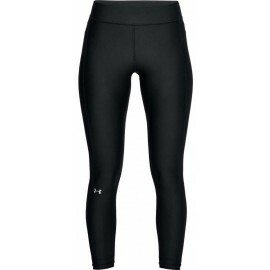 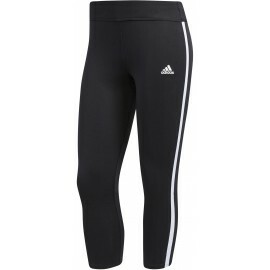 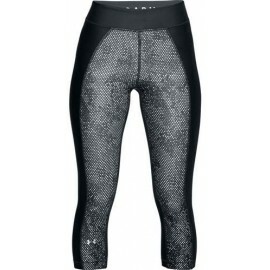 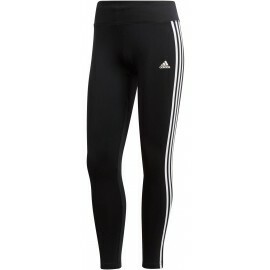 The adidas COM LIN TIGHT are perfect for sports or leisure time. 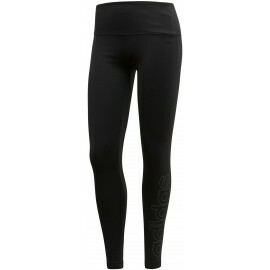 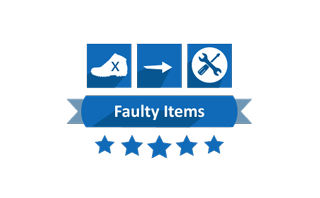 The cut and material will adapt to you and provide freedom of movement. 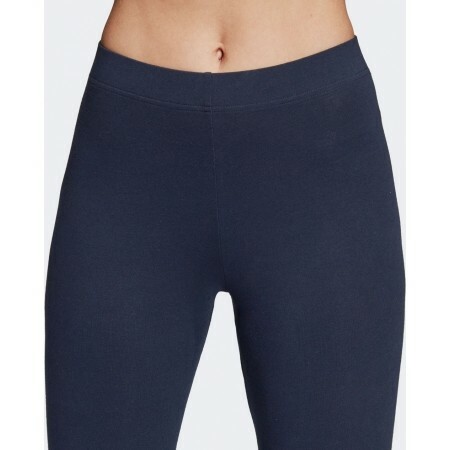 A must-have for all stylish closets.